Aston Virage. It’s great…but, why? VRAlexander in his modded Carrera GT with AWE straight pipes messing around in LA. RIP to Alexander, as he is no longer with us. Differential? Here’s how it works. Differentials are something you mention, and people just stare at you like “HUH?, but they are immensely important to cars as we know them today. This video (that I saw on Jalopnik today, indeed) shows how it works in such glorious simplicity. Have a look, its really much easier to grasp than you may think. 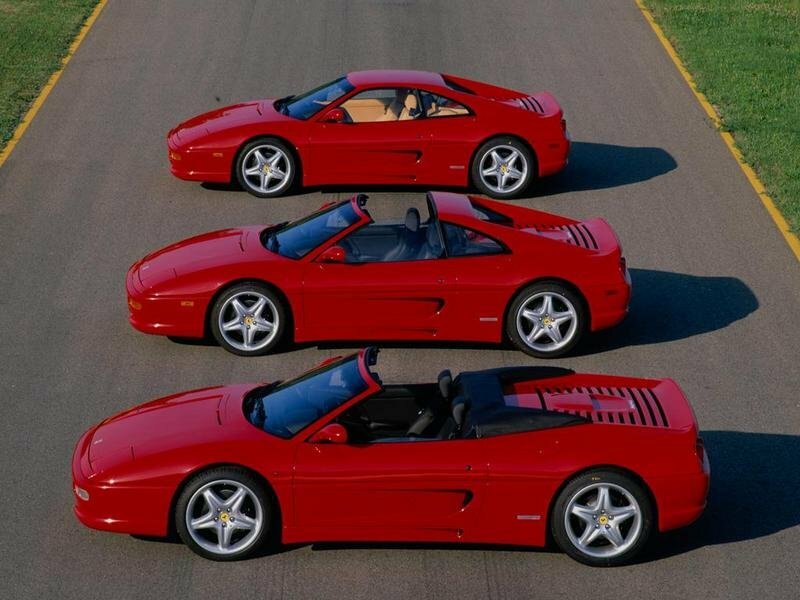 The three offerings of F355, the Spider (front), GTS (mid), and Berlinetta (rear). 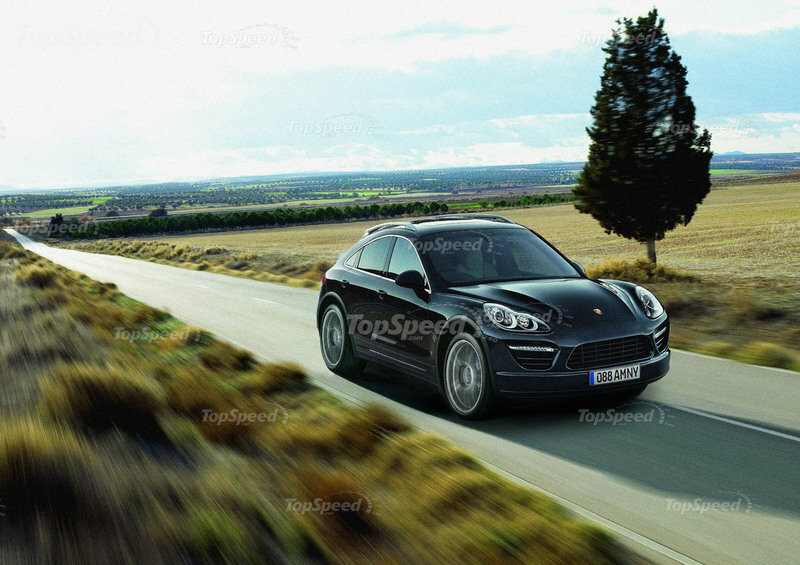 I prefer the GTS because it is a nice middle ground of the three. Cars 101: How much power does a car really make?